Enjoy the services, amenities and look of an upscale hotel at an affordable price. Whether you’re in town for business, a wedding, or a weekend getaway with a group of friends, the Clarion Hotel Airport-Portland is designed to give you a luxurious experience with superb amenities and services priced for value. Our hotel guests appreciate our affordable rates and peaceful location centered between downtown Portland and the airport. 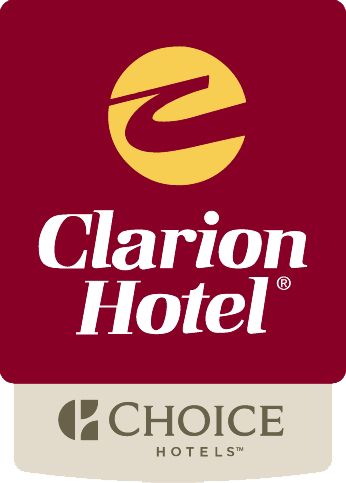 The friendly front desk staff at Clarion Hotel Portland can provide recommendations about area attractions, restaurants, and other points of interest throughout your stay. Visit Things to Do in Portland ME for additional area information.